What we do has an effect. Our actions have immediate impacts on us, other people and species, and our environment. Our actions also have long-term impacts as they shape our shared futures. Nowhere are our impacts more evident than in our streams and rivers. 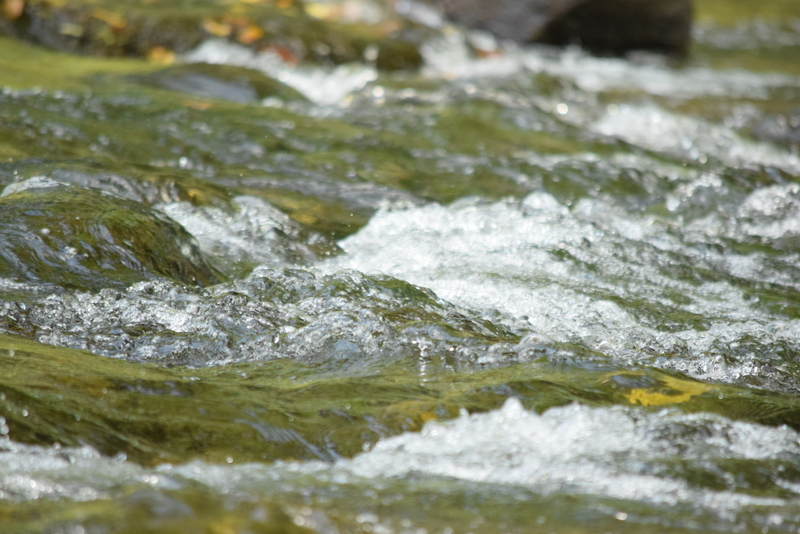 What we do on land directly influences stream and river health and subsequently, our health. Water is the great connector. We all use it. We all need it. We all affect it. Given this, NorthBay has joined with national partners to continue to influence students to investigate their local streams and forests. To complement and reinforce our work with students, NorthBay has established a national teacher professional development program that engages educators in this unique blend of environmental science and conservation education with character and social emotional learning to effect positive change. Like we do with students, we spend considerable time with teachers in and around freshwater. Many of the schools with whom we work have streams within walking distance, and we prepare teachers to take their students to them to conduct issue analysis research and action projects. Freshwater Snorkeling – What’s Underneath? Looking beyond our Chesapeake Bay programs, NorthBay has written national environmental science and character education curricula for the US Forest Service and Freshwaters Illustrated films. We are currently working on a curriculum and teacher professional development program centered on the film UpRiver, situated in the Willamette River Basin of Oregon. We are establishing experiential river education programs in partnership with the US Forest Service in Florida, Alabama, Virginia, New York, Pennsylvania and Vermont. The nature of the NorthBay program, along with NorthBay’s ability to develop and deliver an integrated curriculum that blends social emotional and ecological learning, along with our vast experience in teacher professional development, positions us well to influence watershed education nationally.